The Good Home gastropubs are a group of venues in New Zealand partnered with Lion Nathan, each with an individual style. 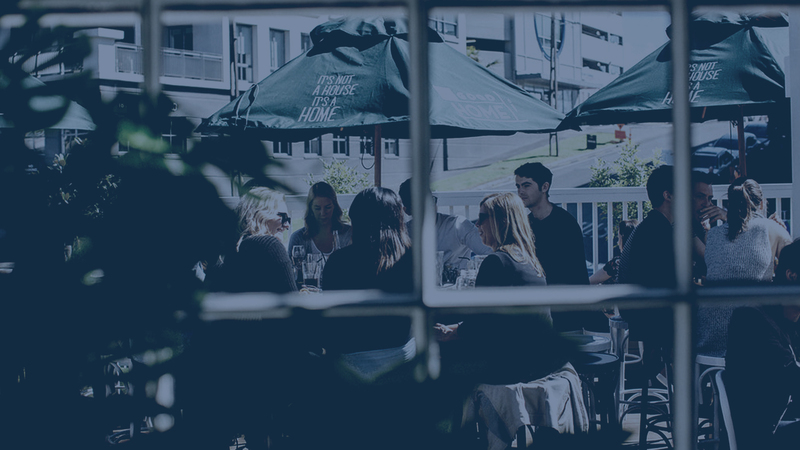 For almost two years, The Good Home Mt Eden has been providing a great local pub for residents of the area. We caught up with Stevie Brogan, who co-owns the venue with his brother Mark Brogan, to talk about their business and how they’re using Nightlife. Thanks for chatting to us Stevie! 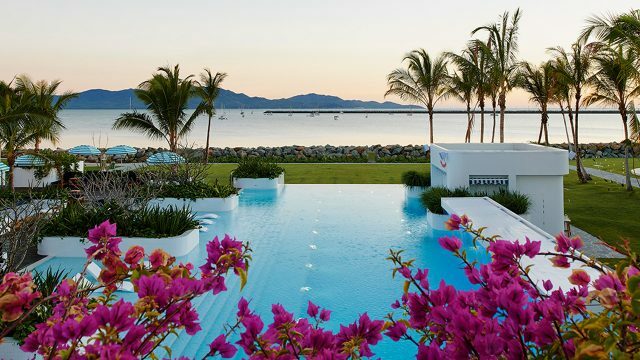 You’ve been in the hospitality industry for a while now, how did you get into it? I’ve been doing pubs for about 14 years now, but you might say I got into it by accident. Mark and I started at The Patriot, which we still own. We now have Mt Eden, which I am more involved with, and Shoreward, which Mark manages and is our newest venue. You clearly have an affinity with the hospitality industry. Yeah, I love it. I like the lifestyle and being a social person, I get to meet new people all the time. It really suits me and I wouldn’t have it any other way. The Good Home Mt Eden has two Nightlife systems, one in the bar and the other in your function area and both use the crowdDJ® platform which allows your customers to choose their favourite songs from a curated venue playlist. Was crowdDJ® an important part of your decision to come to Nightlife? It was. We book a lot of functions and most people were playing music from their own device. Once I knew crowdDJ® could bring in their Spotify lists and play them through the system, I was really impressed. It means every track sounds fantastic and you can play it loud with no worries about gaps or volume fluctuations. 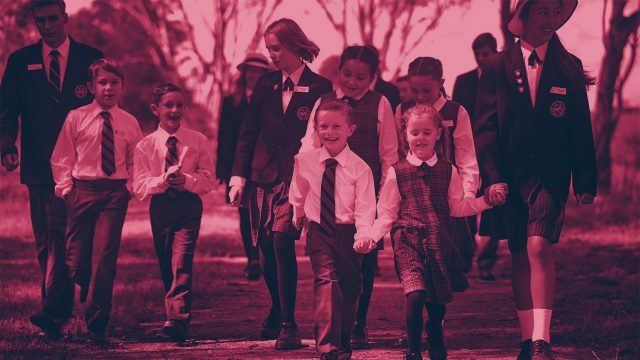 As one of the first New Zealand venues up and running we can offer something no one else can, and our customers love it because they get a really professional experience and can dance up a storm. 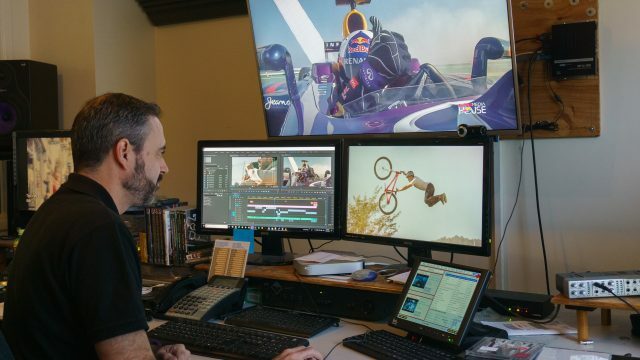 And what differences have you seen since implementing crowdDJ® in the bar? Well we no longer book bands on a Saturday night because we get the variety and flexibility we need for Mt Eden through crowdDJ®. At the touch of a button we can change the music to suit the crowd, which is a big plus, especially when we get a big group rock in or have a birthday party booked. 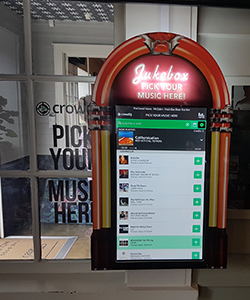 We even decided to get a custom surround made for the crowdDJ® Kiosk in the bar so it looks like an old-school Jukebox – and that draws even more attention. What have your customers had to say about being able to choose their own songs? They really enjoy it. Once they realise there’s a crowdDJ® app as well, and that they don’t need to get off their seat to pick songs, they really get into it! And you recently decided to add Nightlife and crowdDJ® to Shoreward as the entertainment platform? Yeah, it’s had such a massive positive impact on the atmosphere and the way we manage Mt Eden that Mark and I definitely wanted to bring it across with us. I can’t rate it enough. A couple of easy questions to finish! Favourite dish on the Mt Eden menu? Cajun chicken burger – I’m a simple man! Favourite song of all time? (Laughes) Jimmy Nail – ‘Ain’t No Doubt’. The Good Home Mt Eden can be found at 37 Normanby Rd, Mount Eden, Auckland 1024, New Zealand.